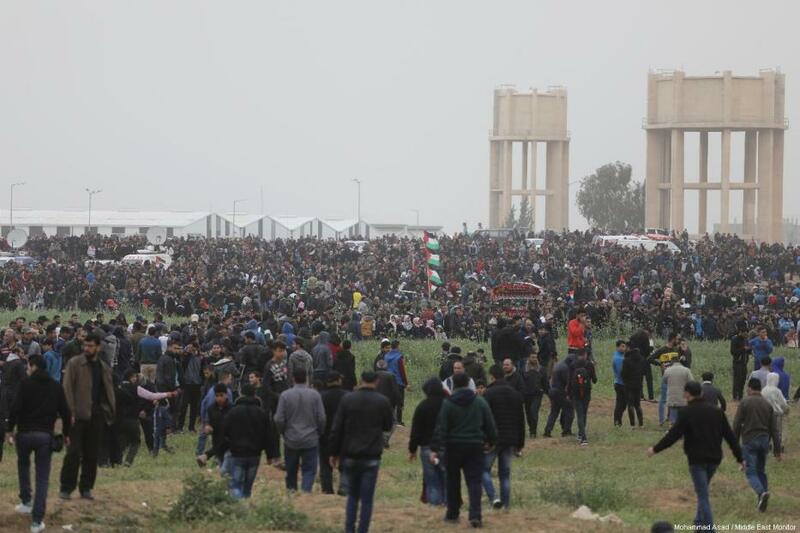 Israel has killed 267 Palestinians in Gaza during the Great March of Return protests and wounded more than 30,000 others. In addition, the ministry said that the deaths included two journalists and three paramedics. Meanwhile, the ministry said that 30,398 others were wounded, including 3,175 children and 1,008 women. The ministry also said that 536 of the wounded sustained serious injuries, 6,843 sustained moderate injuries, and the others sustained light wounds or experienced suffocation due to Israel’s heavy use of teargas. Large numbers of Palestinians are preparing to take part in a one-million-man march to mark the first anniversary of the Great March of Return, which was launched on 30 March last year.